Suggested by Anonymous Ironman has a lot of pretty cool armors at his disposal. He’s turned into one of Marvel’s strongest heroes over the years because he just seems to keep getting stronger and stronger. Still, Tony’s not ready to deal with Yami Yugi’s army of monsters. There are just too many of them for one guy to deal with and that’s not even counting the spell and trap cards at the ready. I think this will ultimately just be too much for Ironman to deal with. Yami Yugi wins. Suggested by Anonymous Captain America once became Captain Universe. In this form he has enough fire power to defeat most of Yami’s monsters without much effort. That still won’t be enough to beat all of Yami’s top tier monsters like Obelisk and the Dark Magician though. Together their abilities will be too much for him and Yami will also be supporting them from the sidelines with his spell and trap cards. 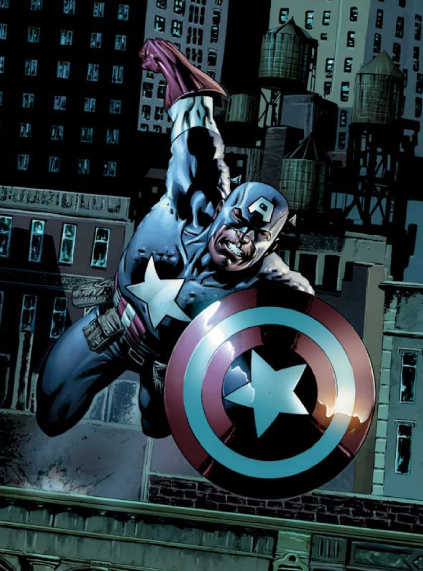 Cap may be able to hold his own for a while, but he won’t be able to win. Yami Yugi wins. Suggested by Anonymous Quicksilver is incredibly fast so naturally his best plan will be to take Yami Yugi down before his cards can react. That won’t be possible though due to Yami’s array of trap cards. They will be able to activate instantly which will present a problem for the speedster. 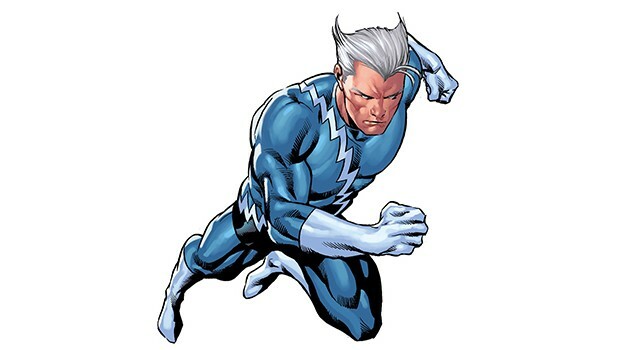 There just isn’t any easy way around such a defense and durability isn’t Quicksilver’s strong suit. the sheer amount of monsters will be his undoing. 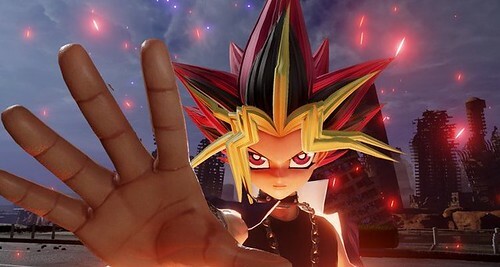 Yami Yugi wins. 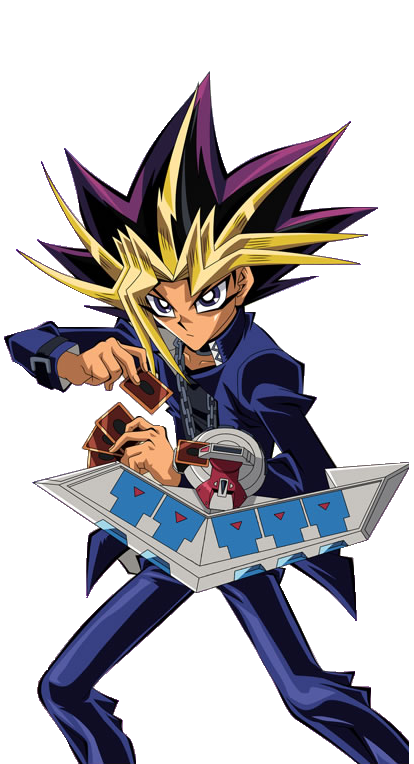 Suggested by iKnowledge Looks like it’s time for Yami to take out his dueling cards once more. 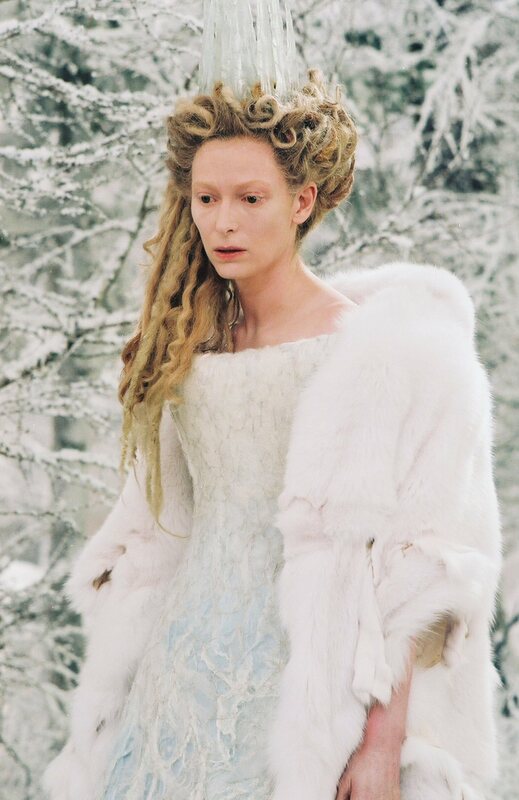 Jadis may have been known as the legendary White Witch, but I fear that she doesn’t have enough magical power to defeat Yami. Yami Yugi has a whole army of powerful monsters at his disposal with which he can crush her. Jadis isn’t fast enough to dodge Yugi’s attacks nor is she durable enough to take them head on. Without a doubt she is doomed in this scuffle. Yami Yugi wins. Suggested by Anonymous Time for Yusaku to make his debut on the blog! He’s off to a promising start as he already obtained a dragon. I get the feeling that he will likely surpass Yami by the end of his run as the Yugioh shows have gotten crazier and crazier with the monsters over the years. Yami has the god cards but even those do not always cut the mustard in these fights. Still, for the moment the King of Games gets to keep his title. 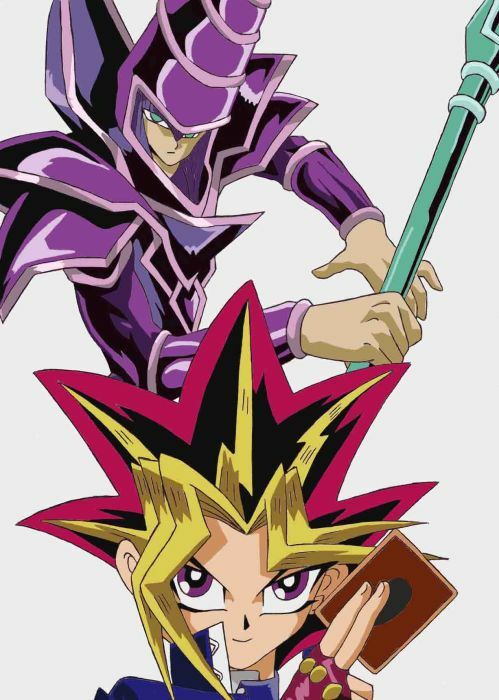 His Egyptian god cards as well as the Dark Magician will see to that. Yami Yugi wins. Suggested by Anonymous While Yami does have the edge in monsters here, I don’t think he will be able to stop Roshi. 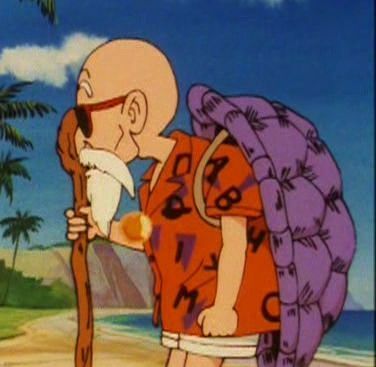 Roshi has Ultra Instinct now and that will complement his speed to a dangerous level. Yami will have a tough time keeping up with him and even his monsters won’t be able to protect the duelist for long. The Kamehameha waves will leave too much of an impact. Master Roshi wins. 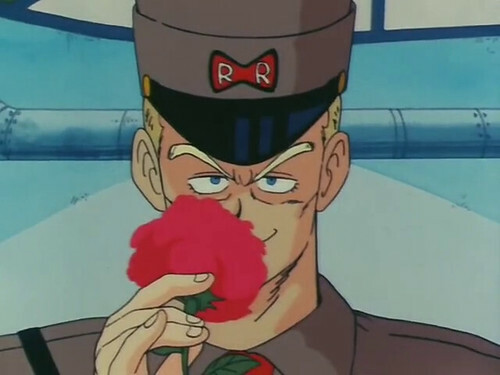 Suggested by Anonymous General Blue is a strong fighter and one of the more competent humans in Dragon Ball. He has super strength and speed that is far greater than the average mortal but naturally way below the typical DBZ character’s ability. I think Yami Yugi would be able to summon enough monsters to keep Blue’s speed from being too much of an issue. Blue just wouldn’t be able to hold his own against Yami’s full onslaught of monsters. Yami Yugi wins. Suggested by Anonymous It’s time for a battle of duelists! 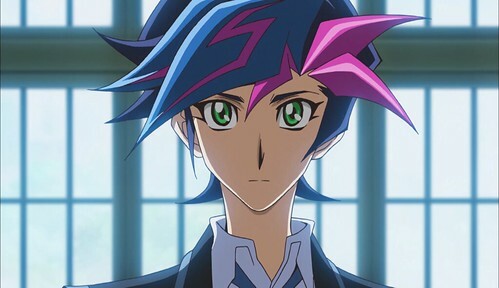 Chazz’s deck is actually a little better than Yami’s for the most part. His Light and Dark Dragon is a good finisher for whatever combo he is aiming for. That being said, once again Yami’s trinity of ultra monsters will be too much for him to be defeated here. Chazz won’t quite be able to keep up and even his Ojama final form can’t take a hit from an opponent this massive. 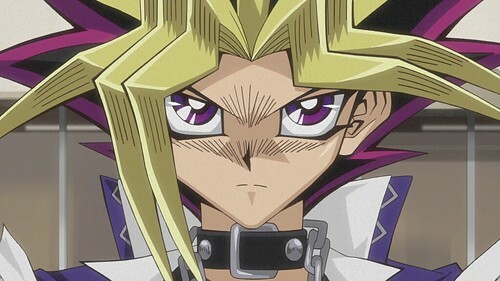 Yami Yugi wins. 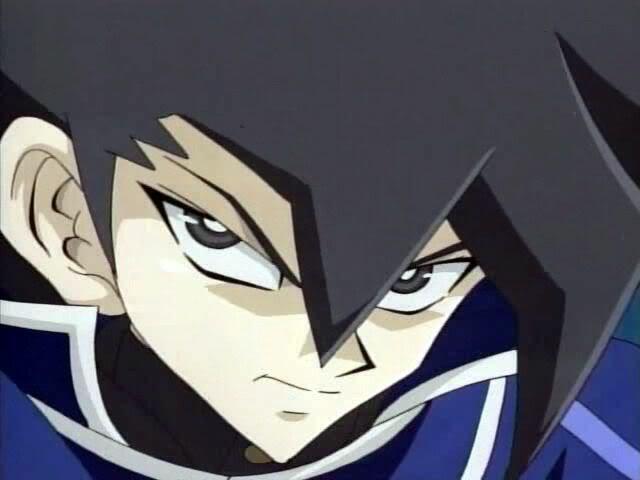 Suggested by Anonymous Yami Yugi is a skilled duelist. Despite being the most skilled out of all duelists aside from Jaden, his deck isn’t the best. I suppose that just makes his dueling even more impressive. Megatron’s Arm Cannon will be enough to clean out most of Yami’s monsters, but once the Egyptian God Cards show up it’ll be all over. 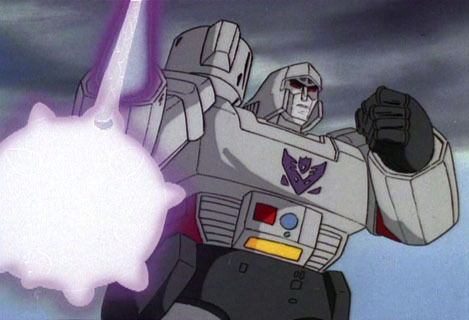 Even at his best Megatron just isn’t fast enough to handle all of them at the same time. 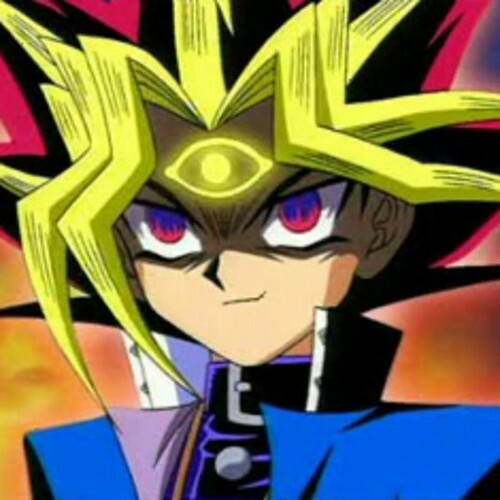 Yami Yugi wins. 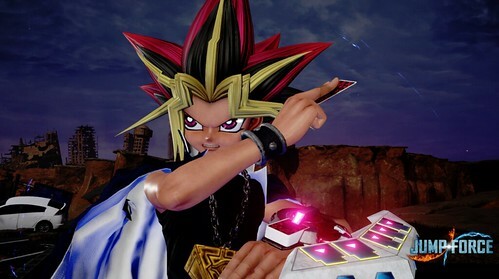 Suggested by Destroyer Yami Yugi is a very capable duelist but I don’t think that he is quite ready to take on Saitama. For starters none of Yami’s cards are fast enough to hit him and I doubt that they are strong enough to damage him either. Saitama is just in a whole different league when it comes to ability and Yami would need a serious power up to surpass him. 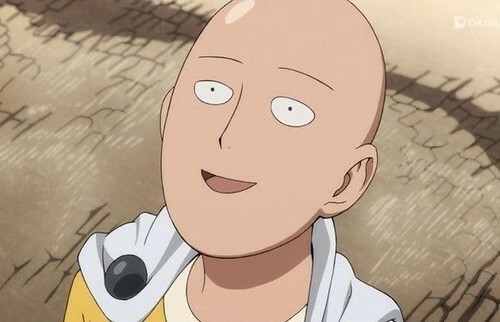 Saitama wins.